A Normal Runners Antics: 2014 Let's Go! Great times , great friends. 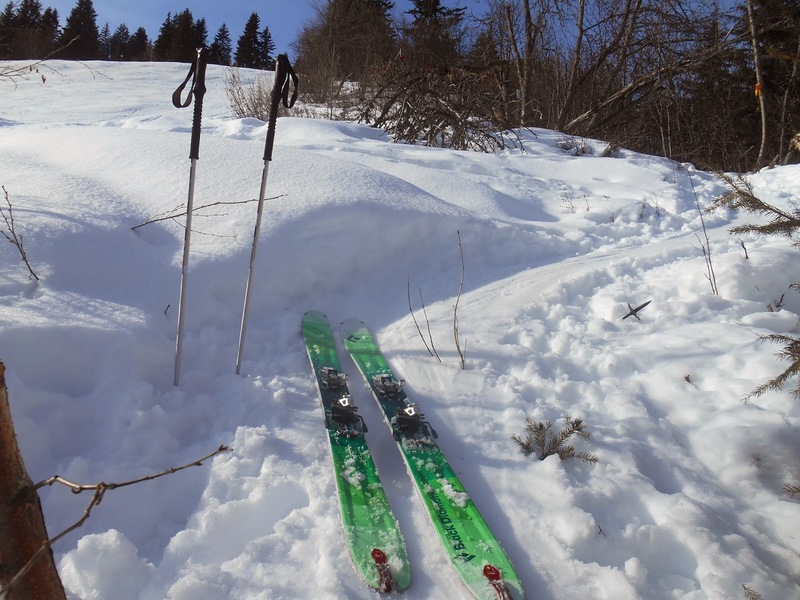 The festive period is well out of the way and my focus has now turned to getting out running and ski touring. It was not a ridiculously crazy time over Christmas but yeah I did have some interesting nights out! There is so much for me to look forward to this coming year and top of this list is Colorado. I am all booked up and will be leaving Scotland on July 3rd to spent almost 3 months training and racing over there. I have never done anything like this before in my life. Pack in my job and just go and train. Now don't think I am made of money , my entire months wage went on flights and race entries so now I must scrape together the cash to survive out there. I have signed up for my races over there. 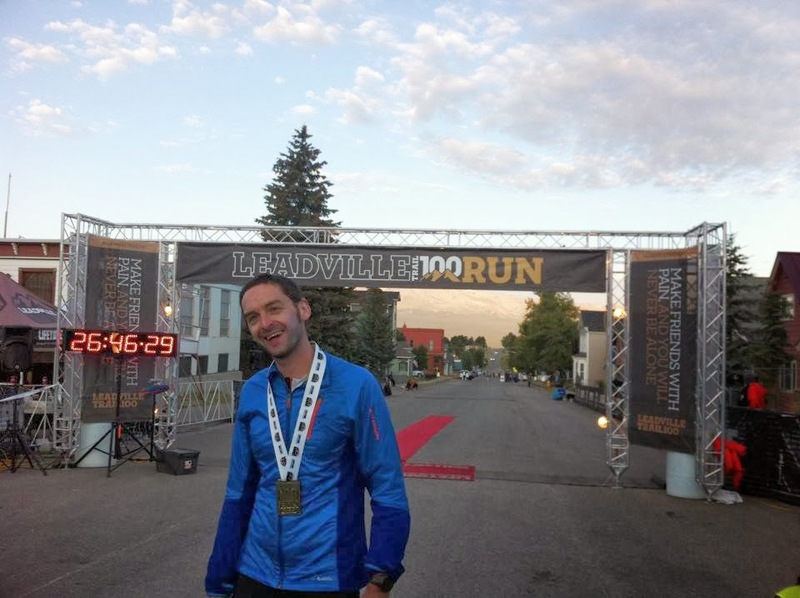 Leadville 50 miler , Leadville 10km and Run Rabbit Run 100 miler in Steamboat Springs. I am also pacing Kim on the LT 100 and I must admit that is what I am most excited to be doing this summer. I cannot wait to go back and experience that race again and help out someone who helped me so much last year. The biggest challenge is obviously Steamboat and I am not pushing this to one side and thinking that just because I have done one 100 miler then this next one will be easy. Yeah right! It is going to be so so hard but I am ready for the challenge. 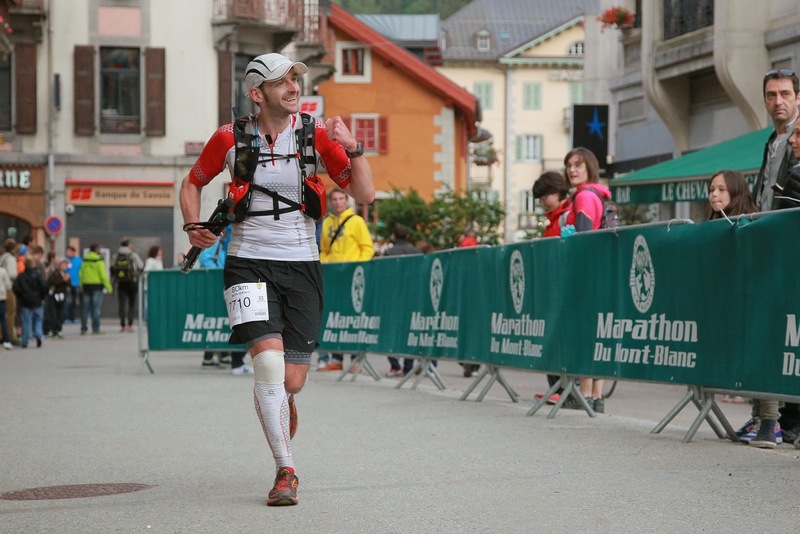 It is a very small race with just 200 runners and has slightly more climbing involved than Leadville but it is not at quite the same altitude. As usual I am just wanting to finish and have a good time running with my awesome team again. I plan on exploring all over Colorado as much as possible and just discovering new trails hopefully without coming across any Mountain Lions or Rattlesnakes! 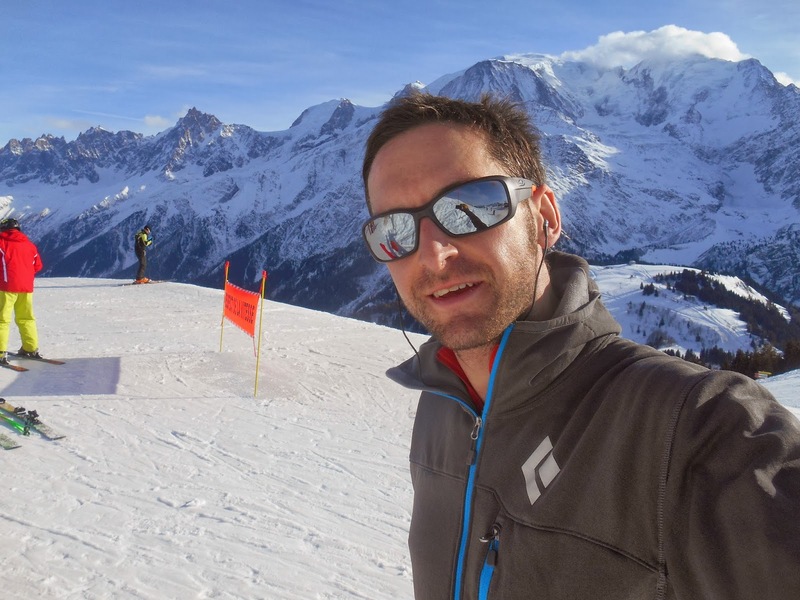 I feel like I have done my time running awesome very technical trails with steep climbs here in Cham so now is the time to go and get better at long winding mellow trails in a very very hot place. Although I will be trying to find some cool little ridge runs to spice things up out there. 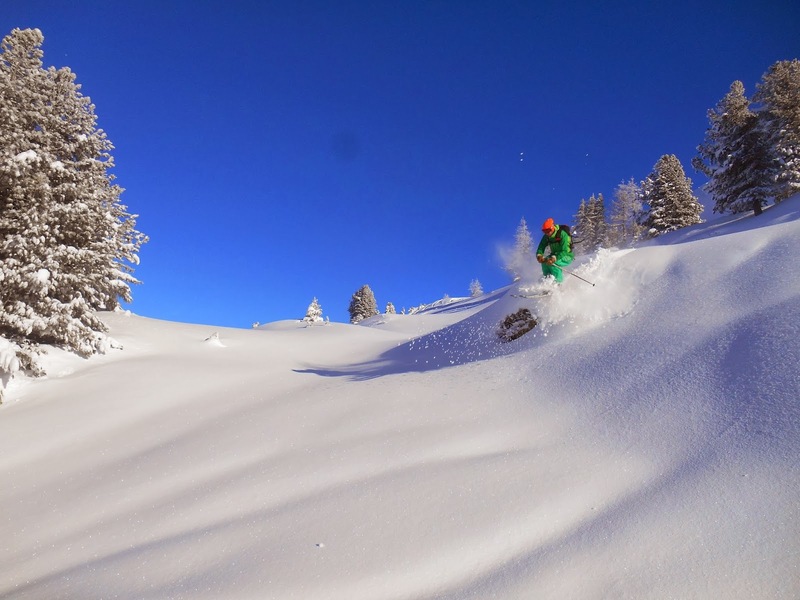 I went for a little skin up Les Houches with Graham on lunch the other day and it was good to get out and work the legs after the Christmas and New Year shenanigans. I think we were both feeling it in our legs a little on the 900m climb. I went out again today and did the same little climb and felt really really good. Once down I went home and quickly changed to the running gear and went out for a couple of hours and managed to find some almost snow clear trails. Beautiful sunny day and really not cold at all. It felt great to be back out running but my legs were pretty heavy and my heart rate was pretty high(177bpm) and I just couldn't find my usual pace but this will come back in time. 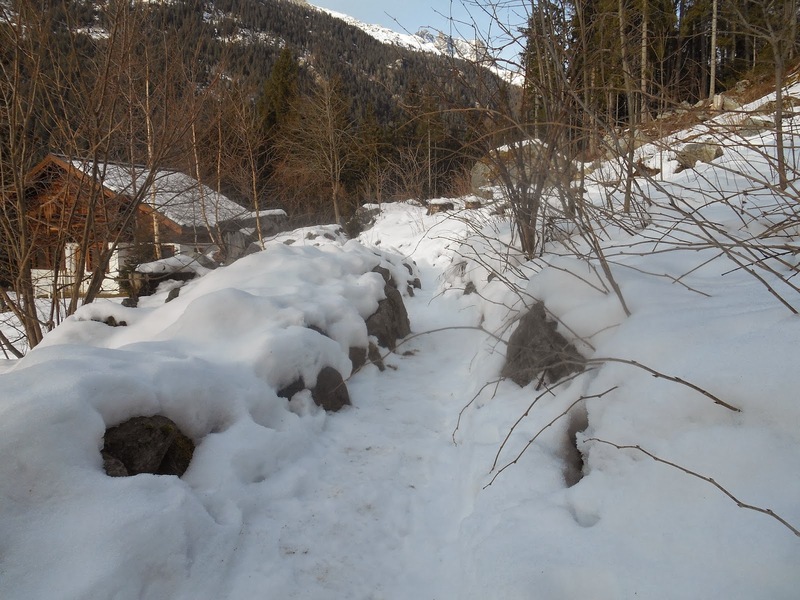 The Chamonix cross country ski track is great for running on(if you don't get caught) and you can take it all the way to Les Tines and then cross the road and hit the Balcon Sud trail back and there are plenty more trails to play around on. I am back running on the New Balance Leadvilles now and giving the Salomons a rest. Pretty sure I will be using the Leadvilles for my big races this year. Just need to save the pennies to buy about 2 or 3 more pairs! Super comfy trainers with great grip and I never needed my yaktraks once today. Finally a big shout out to Alex at Athlete Store (https://www.facebook.com/AthleteStore) who will be helping me out with some sweet deals on For Goodness Shakes and Nectar Sports Fuel this forthcoming season. I used For Goodness Shakes protein drinks all last summer and felt they worked a treat and actually tasted good. I must admit I haven't tried Nectar yet but I will be using their Gels and Fuel so will have an honest update on them once I get my first batch. So now it's training time and my sights firmly set on the Hoka Highland Fling in April.